The Lake Akan sightseeing cruise boat starts annual icebreaking cruise operation which starts on 21st. 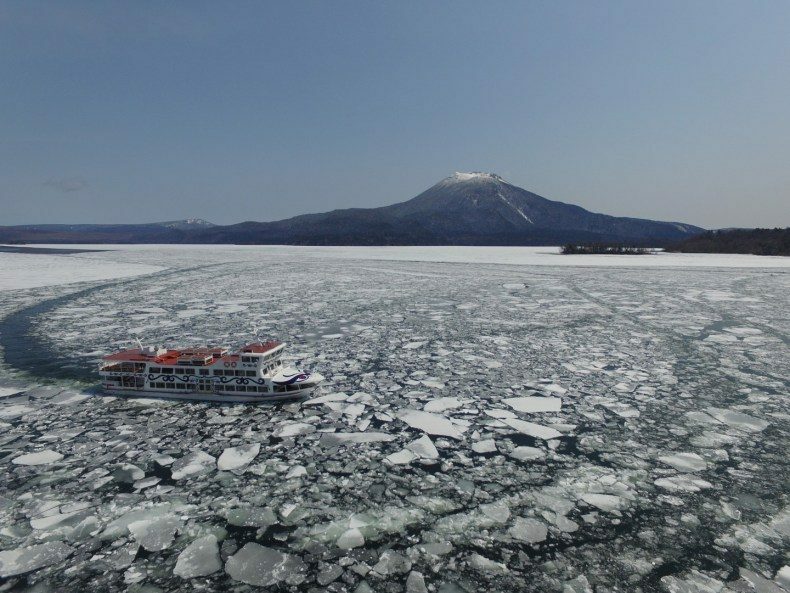 You'll experience the rare thrill available only on Lake Akan as the cruise ship crushes the ice on the lake's surface as it pushes through. Magnificent views of Mt. Meakan, Mt. Oakan, and Lake Akan provide a spectacular backdrop. It is going to end when the the ice disappear.